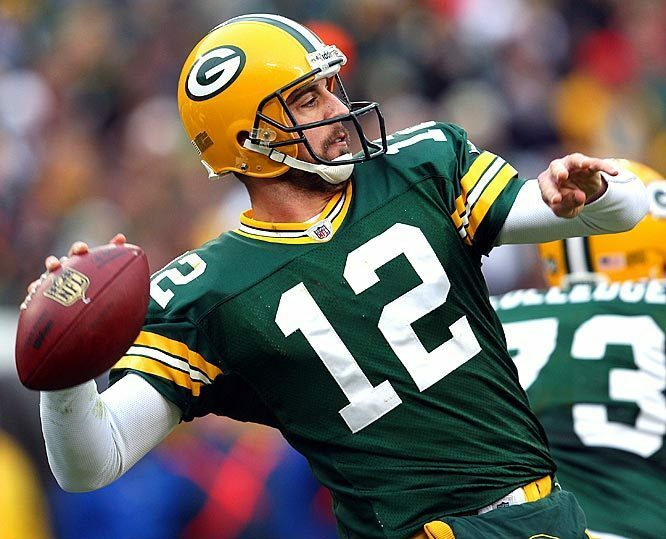 Aaron Rodgers. . Wallpaper and background images in the Green خلیج, کھاڑی Packers club. This Green خلیج, کھاڑی Packers photo might contain tailback, تالباک, فٹ بال ہیلمیٹ, lineman, and لانیمان.